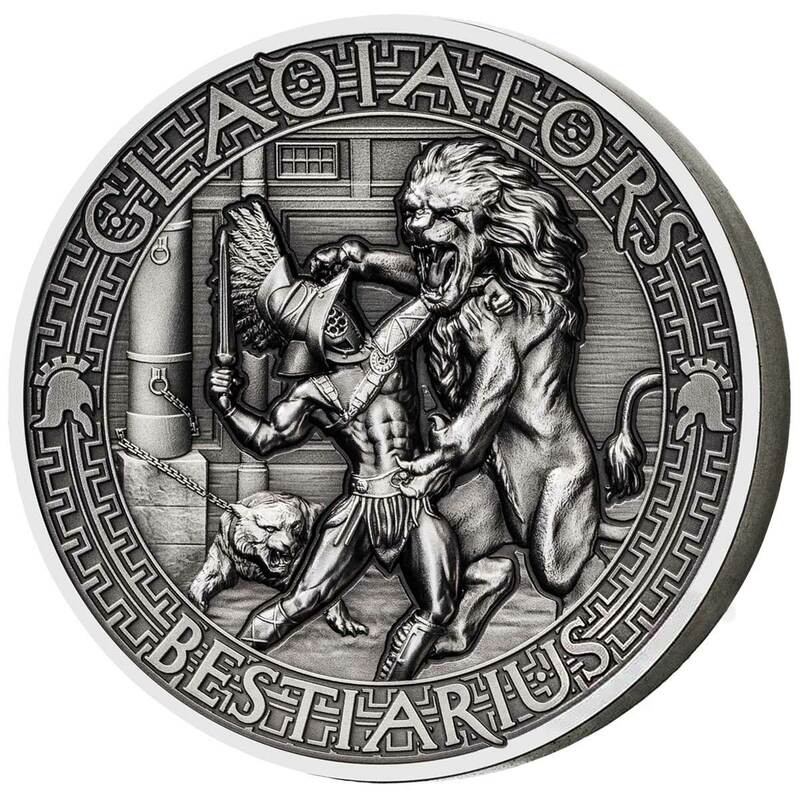 The sequel to the nine-coin Norse Gods series released in 2016, Gladiators is an eight coin range of coins with an identical specification. 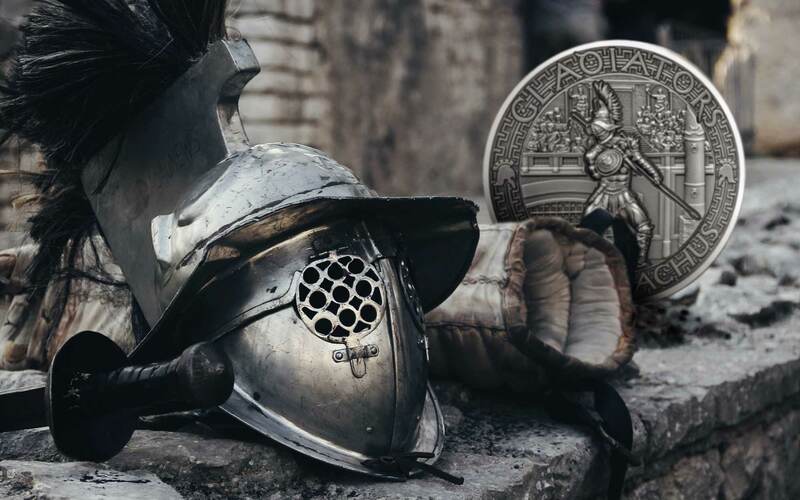 Struck in high-relief and with an antique finish, these two-ounce fine silver coins depict the various classes of gladiator that fought for the enjoyment of the Ancient Roman citizenry. 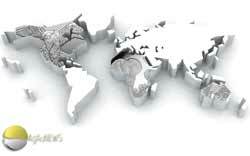 Sharing a similar visual style to the earlier Norse Gods coins, the first pair of the eight debuted in February 2017 from MDM Deutsche Munze, the German dealer responsible for Norse Gods. 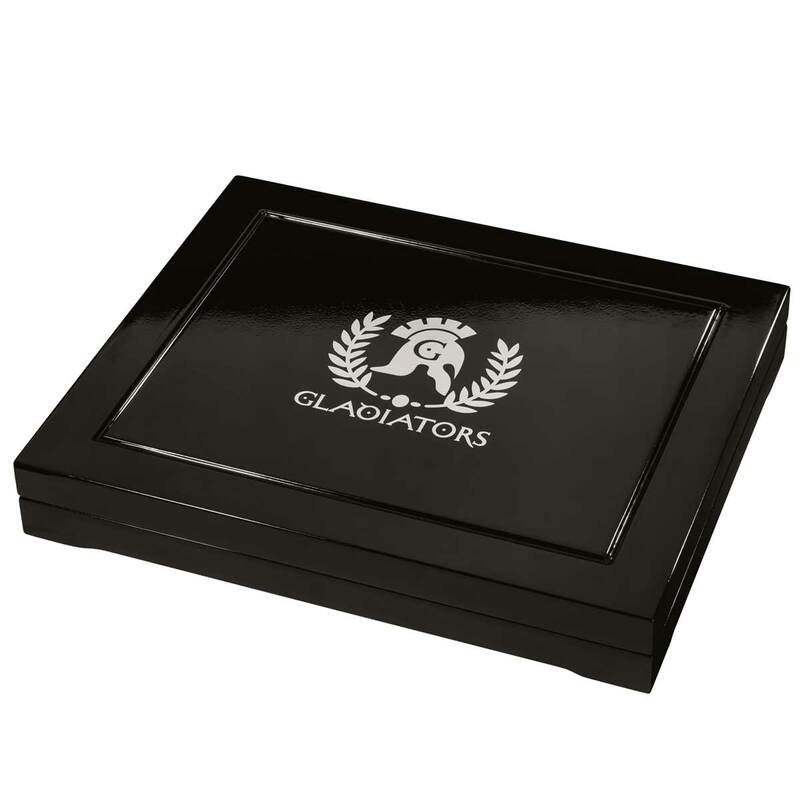 Choosing to step away from the burgeoning ancient mythology market typified by multiple ranges of gods and beasts from the lore of the old civilisation, Gladiators looks at a ‘sport’ as inextricably linked with Ancient Rome as the Legions and the Emperors are. 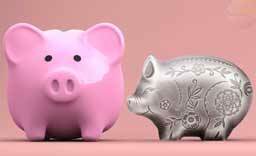 At the time of writing, all eight coins are available, even quicker than we suspected they would arrive. The artwork is very much in keeping with Norse Gods and we’d be surprised if the same artist wasn’t responsible for both. 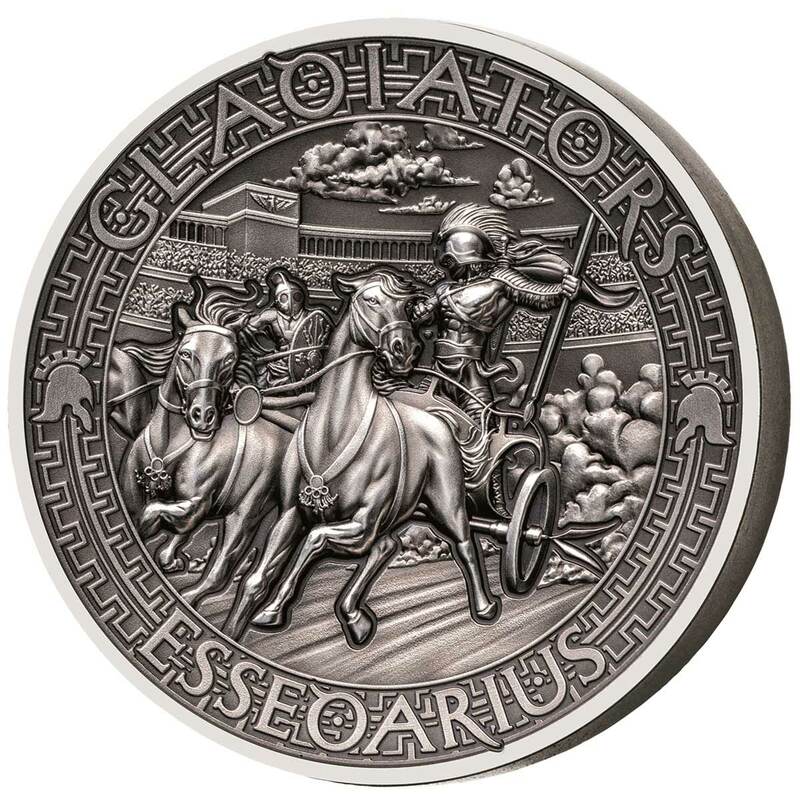 The surrounding border carries the series name, the coin subject title and a recurring pattern. Other than the specific coin title, it’s common to all of the coins. 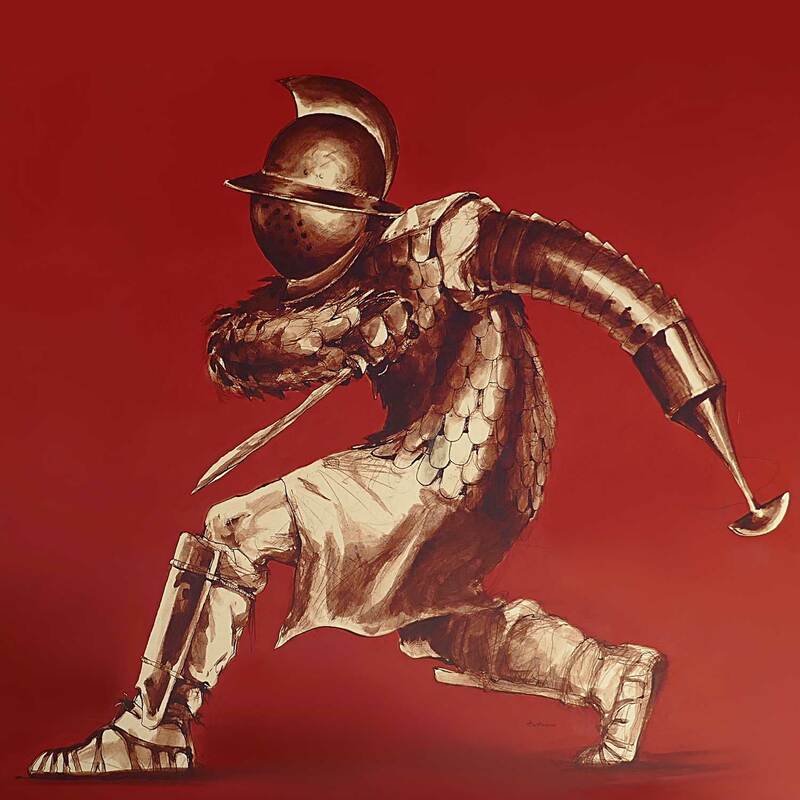 The main artwork depicts the gladiator in the arena, the artist choosing to go with a more realistic than stylistic look. 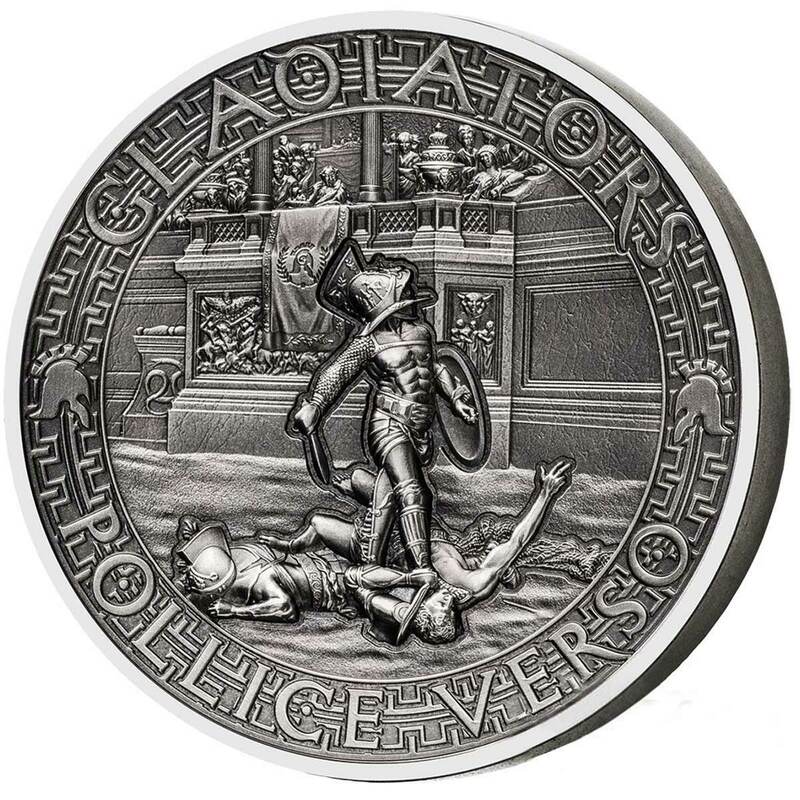 The seventh coin, Pollice Verso, has a design adapted from a popular piece of gladiatorial artwork, but the others seem to be completely original. 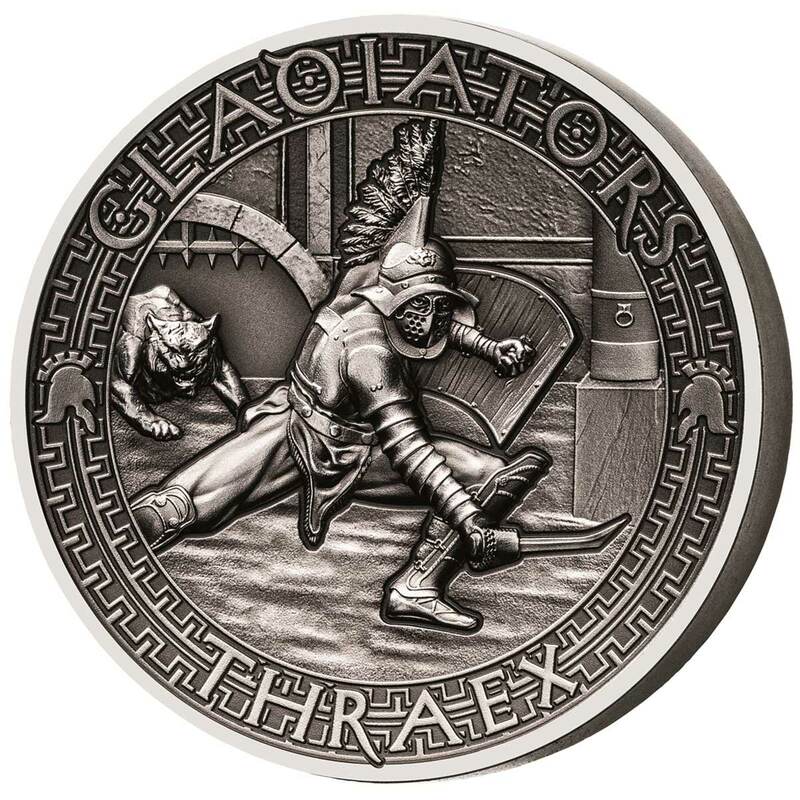 The final two coins didn’t depict a type of gladiator, but went with background subjects, a nice touch that broadens the subject away from a simple, narrow perspective. 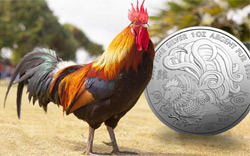 Each coin is struck in two ounces of silver to a high-relief design by BH Mayer in Germany. 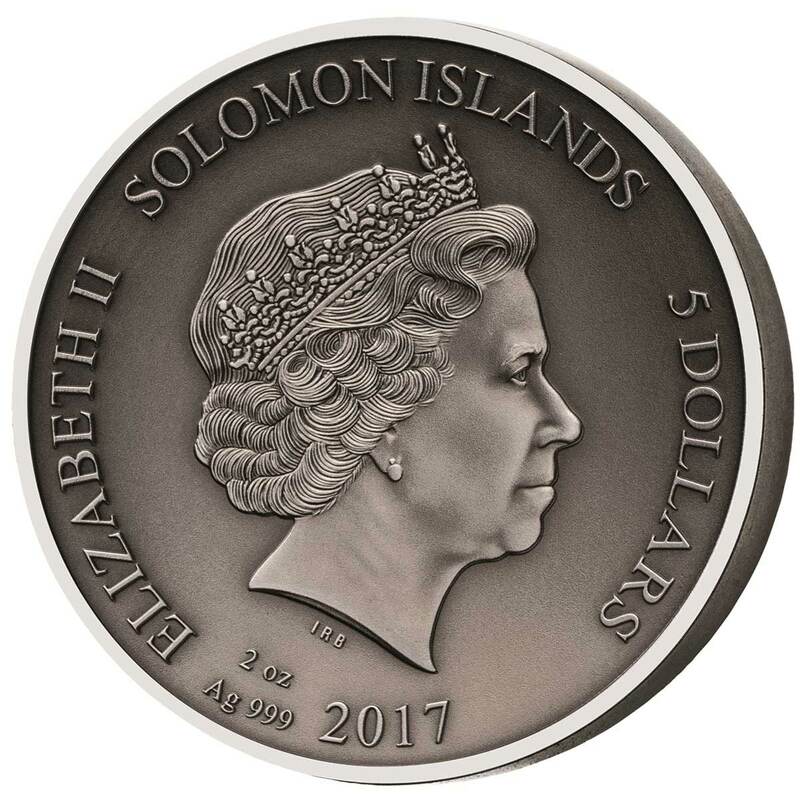 The coins are antique finished and share a common obverse (Solomon Islands / Queens effigy). 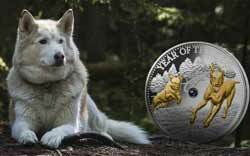 Sadly the extra ounce has gone on thickness so the diameter remains crown-sized at 38.61 mm. Norse Gods was an underrated series in a field boasting a high standard, but we think that on early indications, this one is superior, a beautifully realised set covering an exciting subject. The Colosseum is a huge amphitheatre in the centre of Rome, the largest ever built, whose construction took place between 72-80AD, first under the emperor Vespasian, then under Titus. Built primarily of concrete, it was further modified by Domitian (81-96AD) and became known as the Amphitheatrum Flavium (Flavian Amphitheatre) as those three emperors constituted the Flavian dynasty. Estimates vary on its peak capacity, but is speculated to have averaged around 65,000 spectators at a time, more than comparable to todays huge stadia. Used for gladiatorial tournaments, animal hunting, executions, dramas, and even for a short time, mock sea battles when the Colosseum was filled with water. 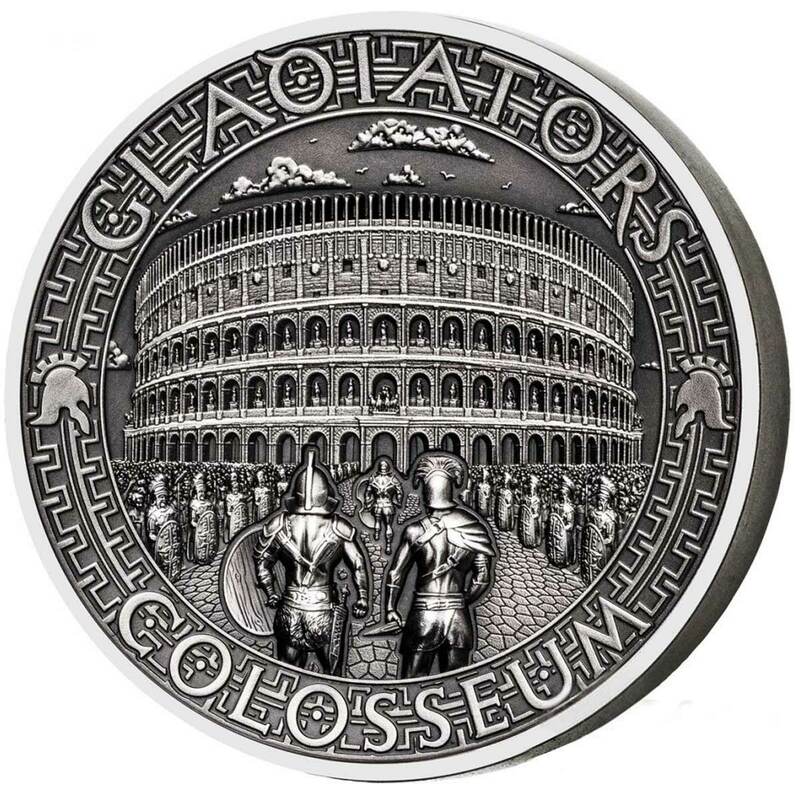 The Colosseum was used to host gladiatorial shows called munera, and these were always given by private individuals rather than the state. They had a strong religious element but were also demonstrations of power and family prestige, and were immensely popular with the population. 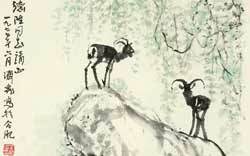 Another popular type of show was the animal hunt, or venatio. Such events were occasionally on a huge scale; Trajan is said to have celebrated his victories in Dacia in 107 with contests involving 11,000 animals and 10,000 gladiators over the course of 123 days. Pollice Verso is Latin and roughly translates as with a turned thumb. It refers to the hand gesture or thumbs signal said to be used by Ancient Roman crowds to pass judgment on a defeated gladiator. The type of gesture described by the phrase pollice verso is unclear. From historical, archaeological and literary records it is uncertain whether the thumb was turned up, turned down, held horizontally, or concealed inside the hand to indicate positive or negative opinions. It’s also a painting by French artist Jean-Léon Gérôme, featuring the eponymous Roman gesture directed to the winning gladiators.The gesture on the painting is given by the Vestals to the victorious murmillo, awaiting the decision on the beaten retiarius at the Colosseum. The painting inspired the 2000 film Gladiator, where Commodus holds out a raised thumb to spare Maximus. Gérôme’s depiction of Colosseum’s architecture is based on accurate drawings and the armour of gladiators follows the design of those found in Pompeii. Gérôme also checked the written sources for archaeological reference. Some Latin textbooks used Pollice Verso to illustrate Roman customs. The name comes from the Greek meaning armed fighter. They were often armed with a spear and a gladius short sword, as well as a small round shield. 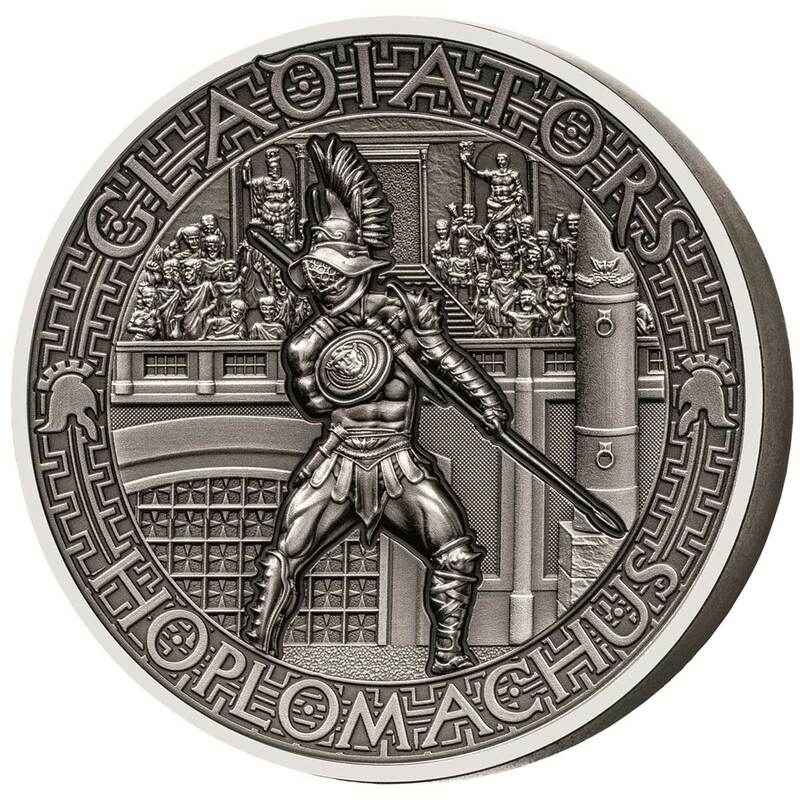 Based on Greek Hoplites, they were fully armoured. Although similar to another type of gladiator called Thraex, their helmet was distinguished by the lack of a stylised griffin on the crest, but the helmet could be adorned with a plume of feathers on top and a single feather on each side. 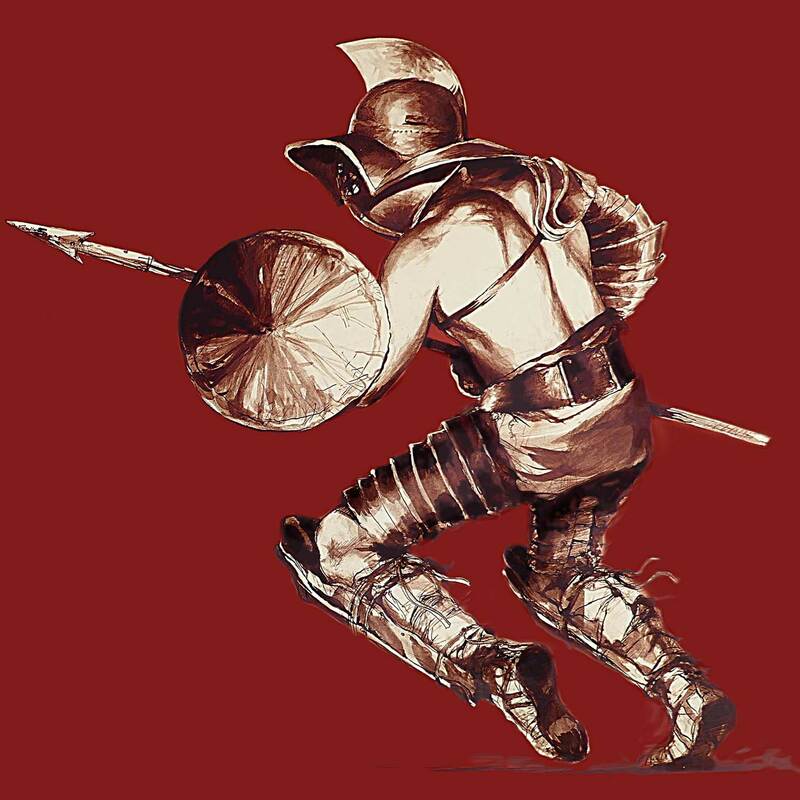 Usually paired to fight against the Murmillo gladiator, the hoplomachus would wear a bronze helmet, a manica on his right arm, loincloth (subligaculum), heavy padding (fasciae) on his legs, and a pair of high greaves reaching to mid-thigh. They wear no shoes so the sand will chafe their feet and give them a challenge. Justus Lipsius conjectured that it was one of two designations of Samnite, and that Samnites were called hoplomachi when battling a Thracian, and a secutor when matched against Retiarii. 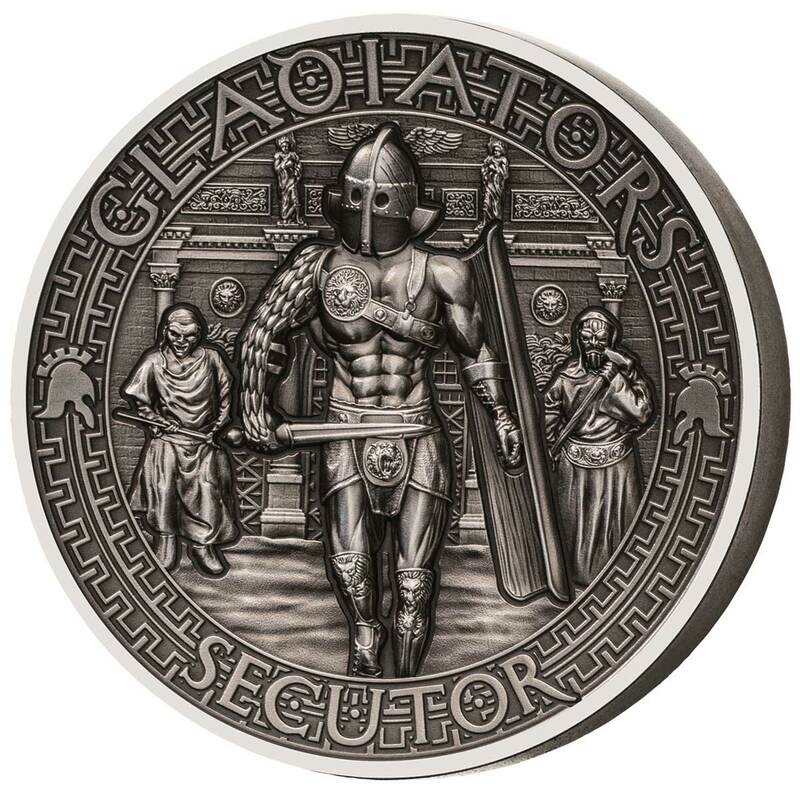 The name Secutor means pursuer or chaser and they originally developed to fight another type of gladiator called the Retiarius who fought with a trident and a net. 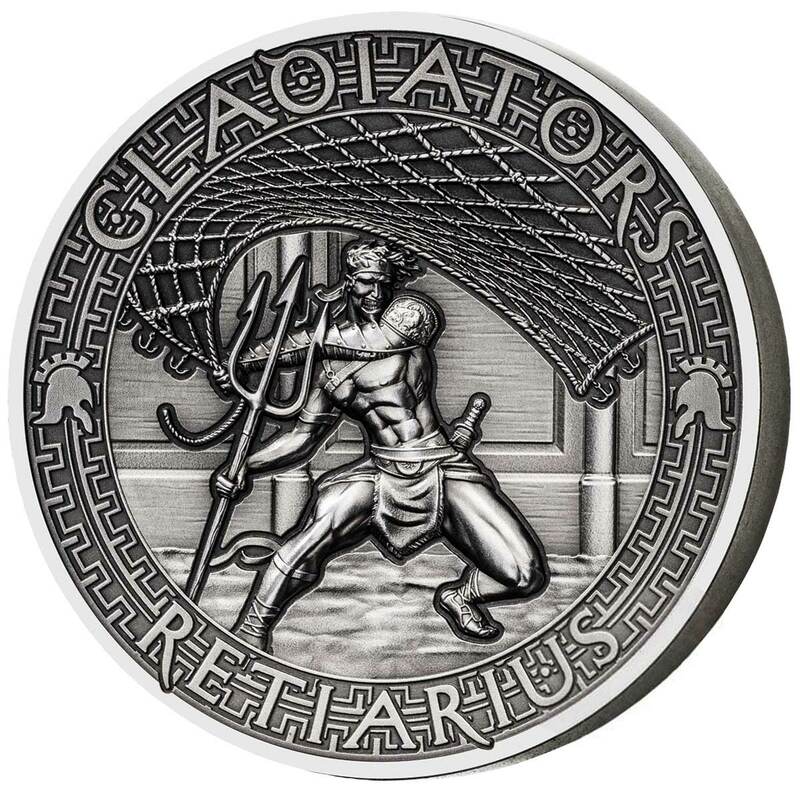 The Retiarius was seen as fighting for Neptune, the God of the Sea and the Secutor for Vulcan the God of Fire. Thus their fights symbolised the battle between fire and water. The Secutor’s armour was the same as the Murmillo, with a rectangular shield called the Scutum and a helmet with two small round eyes, usually around 3 cm in diameter to protect against the trident. The helmet was rounded to prevent snagging on the opponents net. 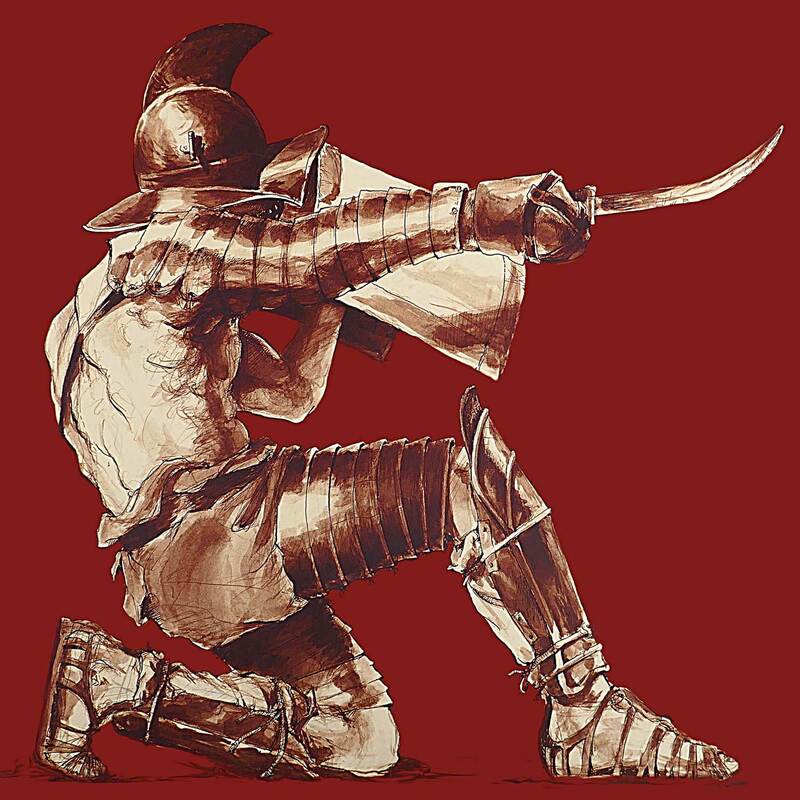 This type of gladiator fought with a gladius, the short short the Roman Army used to hack its way through the ancient world. Thracian in origin, they were similar to Hoplomachi whom they were often paired to fight, the main difference was the stylised griffin on the helmet crest and the use of a 34 cm long Thracian curved sword in place of the Roman gladius. The sword was called a Sica and was intended to maim an opponent’s unarmoured back. Their shields were small and square-shaped shield called parmula which were about 60 x 65 cm in size. His other armour included armoured greaves (necessitated by the smallness of the shield), a protector for his sword arm and shoulder, a protective belt above a loin cloth, and a helmet with a side plume, visor and high crest. They are thought to have replaced Gauls in the arena after that country made peace with Rome. No doubt an imposing site in the arena, the Essedarius fought from a chariot. It isn’t known if they were in the chariot alone or had a driver. 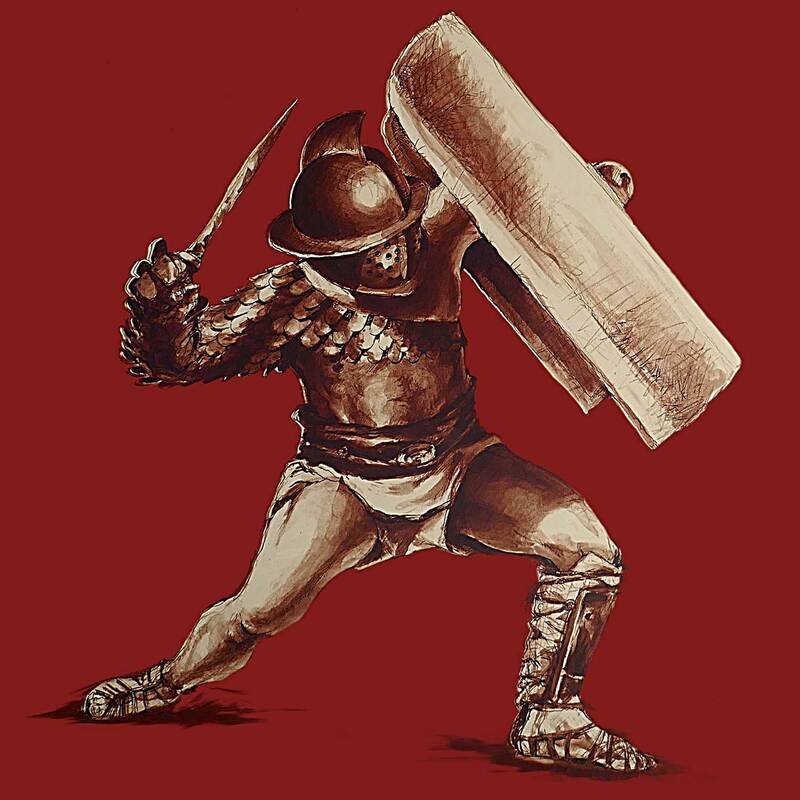 They normally fought with a spear and a sword as a side-arm but sometimes also had a small shield for defence. They charged their opponent with their chariot until the opposing gladiator was either impaled by the spear, trampled by the horses, or run over by the wheels of the chariot. They were relatively hard to defeat due to the speed of the chariot, but once the wheels were taken out they were easy to kill, if they didn’t know how to ride a horse. 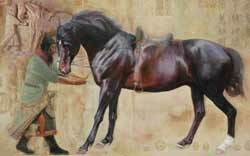 It was a common tactic that if their chariot was broken they used one of the horses from the chariot as a mount. Among Ancient Romans, bestiarii were those who went into combat with beasts, or were exposed to them. It is conventional to distinguish two categories of bestiarii: the first were those condemned to death via the beasts and the second were those who faced them voluntarily, for pay or glory. The latter are sometimes erroneously called gladiators; to their contemporaries, however, the term gladiator referred specifically to one who fought other men. The contemporary term for those who made a career out of participating in arena “hunts” was venatores. Bestiarii, as reported by Seneca, consisted of young men who, to become expert in managing their arms, fought sometimes against beasts, and sometimes against one another; and of bravos who, to show their courage and dexterity, exposed themselves to this dangerous combat. Augustus encouraged this practice in young men of the first rank; Nero exposed himself to it; and it was for killing beasts in the amphitheatre that Commodus acquired the title of the Roman Hercules. 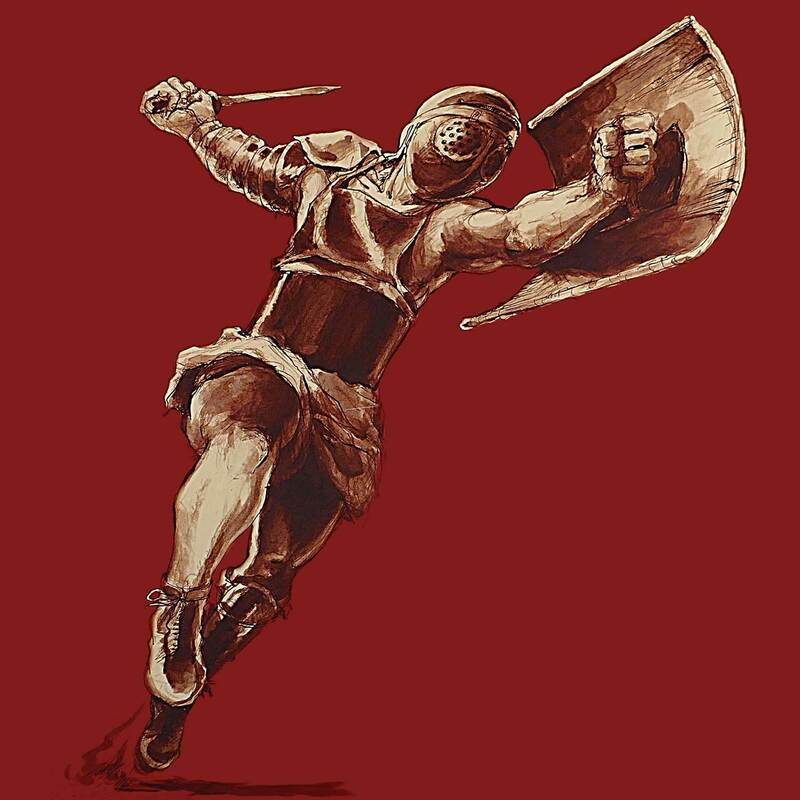 Net fighters, the Retiarius carried a trident and a net and fought without the protection of a helmet. The retiarius wore a loincloth held in place by a wide belt and a larger arm guard (manica) extending to the shoulder and left side of the chest. Occasionally a metal shoulder shield (galerus) was added to protect the neck and lower face. The retiarius was routinely pitted against a heavily armed secutor. The net-fighter made up for his lack of protective gear by using his speed and agility and waiting for the opportunity to strike. He first tried to throw his net over his rival and then attack with his trident. 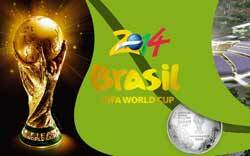 Another tactic was to ensnare his enemy’s weapon in the net and pull it out of his grasp. Usually, the retiarius had to rely on his trident and dagger to finish the fight. The trident was a strong weapon, capable of inflicting piercing wounds on an unprotected body. The dagger was the final backup should the trident be lost, reserved for when close combat had to settle the bout. Retiarii first appeared in the arena during the 1st century AD and had become standard attractions by the 2nd or 3rd century. The gladiator’s lack of armour and his reliance on evasive tactics meant that many considered the retiarius the lowliest (and most effeminate) of an already stigmatised (i.e. gladiators) class. 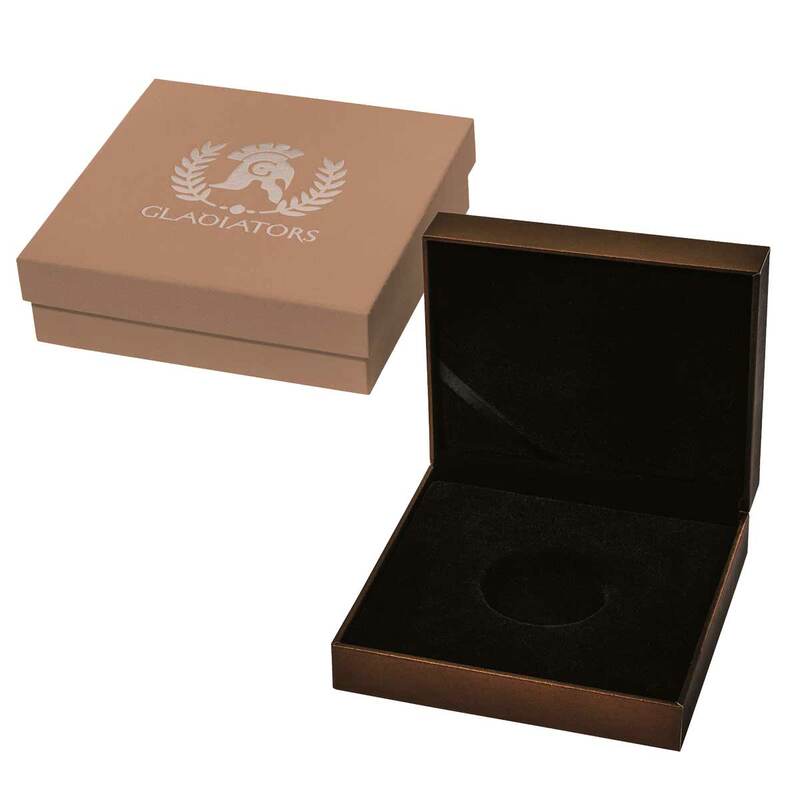 Packaging of the individual coins is of a good quality, understated and in a lightly themed shipper. Like the Norse Gods series from 2016, a polished wood box with a padded felt interior is also available to hold the entire set of eight coins. 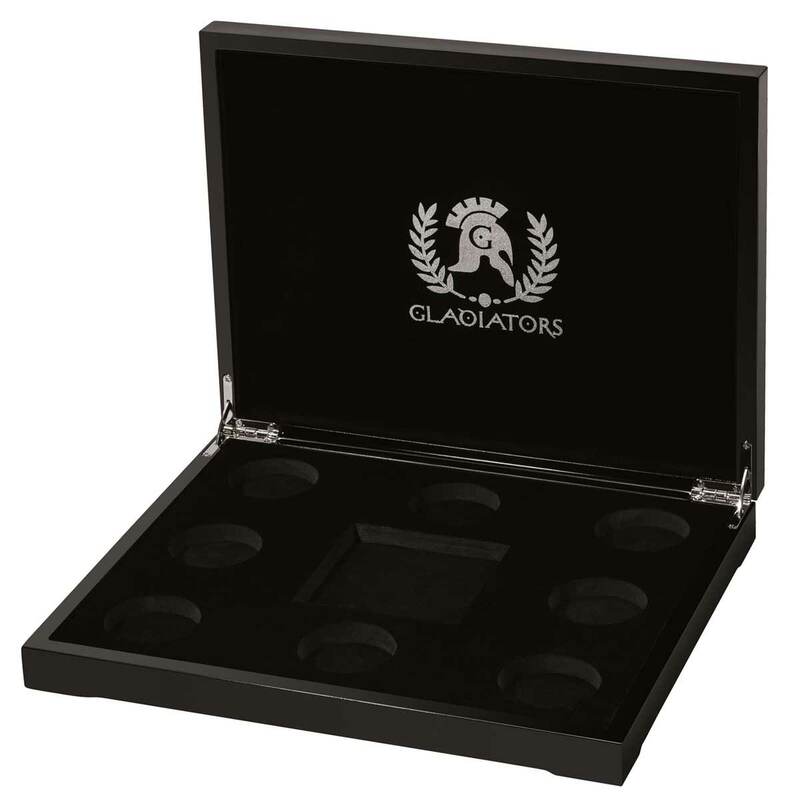 Finished in gloss black with a silver motif on the lid, both inside and outside, it appears to be a fine way to collate the eight coins.